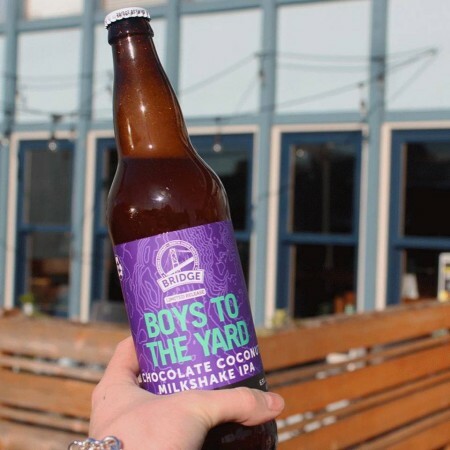 Brewed with the addition of lactose, Boys to the Yard was conditioned on toasted coconut and cacao nibs, yielding a true milkshake IPA. Like Kelis’ 2003 smash hit, this milkshake IPA is pushing stylistic boundaries. Boys to the Yard is available now in 650 ml bottles and 473 ml cans at Bridge Brewing and select private liquor stores.